Posted January 10, 2017 by William Martin & filed under Headlines. 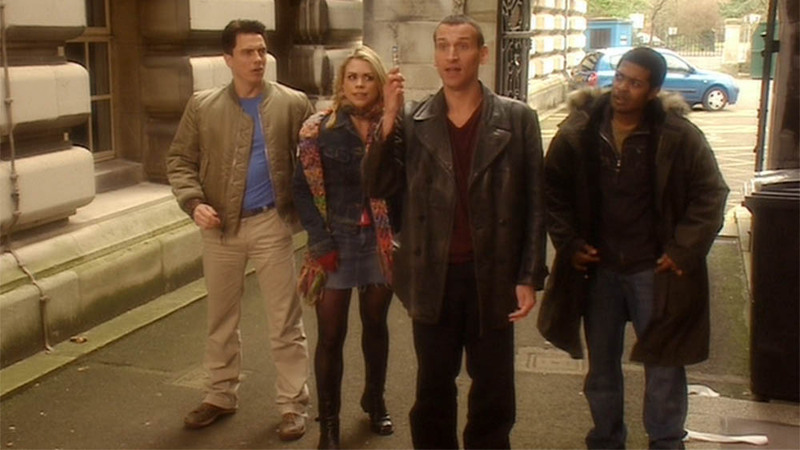 The Arrow actor made his debut as Captain Jack Harkness in the ninth episode of 2005’s run, ‘The Empty Child’, appearing in the final five episodes of the season. He later returned for three episodes in 2007’s season and the two-part finale of 2008’s season, as well as a brief cameo in David Tennant’s final episode in 2010. 12 new Doctor Who episodes have been filming in Cardiff since June 2016 and will begin airing on BBC One this April. Here’s everything we know so far about Season 10.